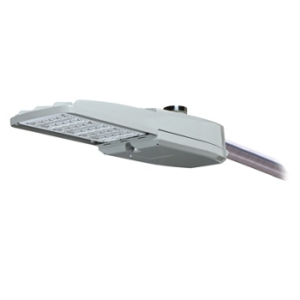 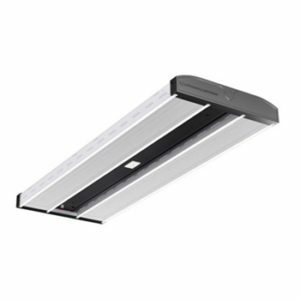 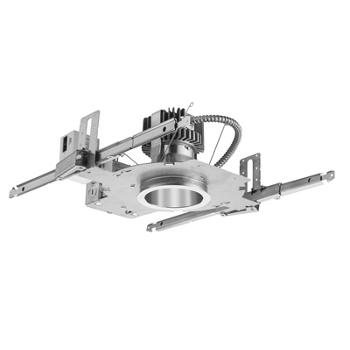 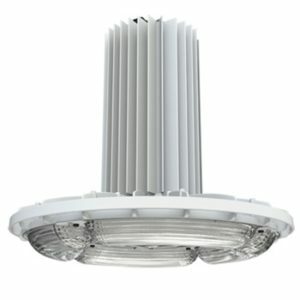 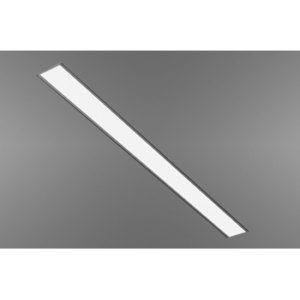 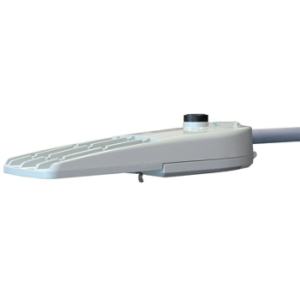 High performance solid-state recessed luminaire that blends quality of light with solid state illumination. 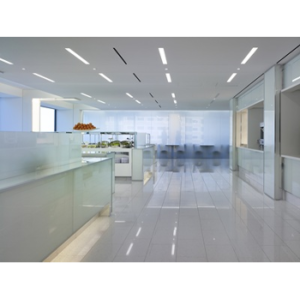 Multiple lumen packages and aperture sizes provide exceptional uniformity and energy savings in design choices. 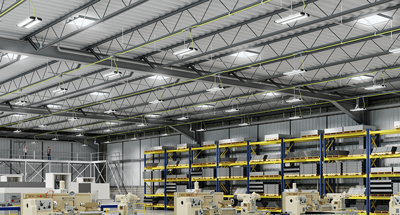 CONTROLING LIGHT / With eldoLED drivers dimming to 1% or 0.1% via 0-10V, DALI or DMX/RDM and nLight by Acuity Controls, EVO delivers premium dimming and networkable control solutions.